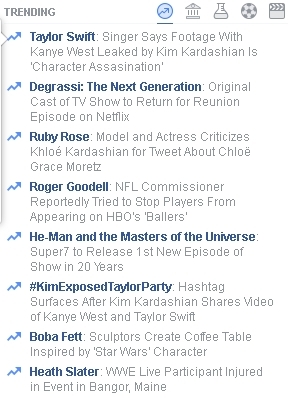 This morning I woke up to Degrassi trending on Facebook. You know something in Degrassiland is big when that happens. The last time Degrassi was trending that high on Facebook was when the show was briefly canceled in 2015. The video, which now has over 6 million views, reveals the return of a bunch of Degrassi: The Next Generation characters for an alumni event during what will be the Degrassi franchise’s 500th episode (Episode 205, #ThrowbackThursday). 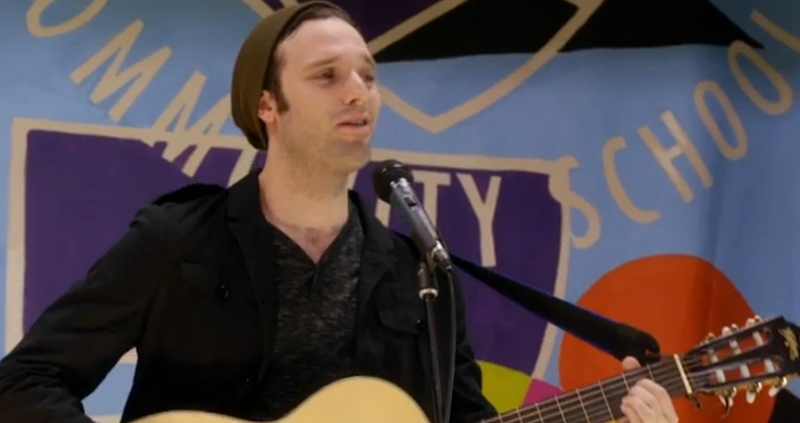 Entertainment Weekly has posted an interview with Jake Epstein (Craig) where he talks about his cameo in the 500th episode and life after Degrassi, plus you can watch an exclusive clip of him in the Degrassi reunion episode here. You can read what some of the entertainment sites are saying about Degrassi’s 500th episode below! Fuse TV: The Degrassi Reunion Trailer Is Here, But Where’s Drake? Finally, here’s some of the press coverage Degrassi’s receiving for doing a #BlackLivesMatter storyline. This really is amazing to see. Back when the cancellation news broke out I knew that these news outlets would be eating their words. While I didn’t see as many retraction articles that I hoped for, this is more than what I could hope for as Degrassi celebrates its 500th episode.